1. You're clearly too busy! Who has time during the weekend or after work to fight through department store crowds, find the right fit in the right size in the right style, and then wait in line to pay for your selection? Not us and certainly not you. Buying underwear on the Bamigo website takes no more than two minutes. Log on, select your pairs, check out, and wait for your new undies! There are way too many choices out there and it can make you want to scream for help. Relief is here. Bamigo’s choices are simple. 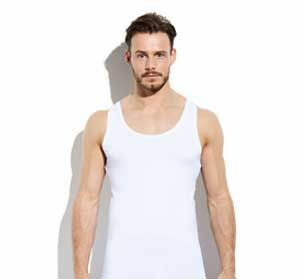 You can browse through the options of underwear you prefer and all the items are quality-made and suit your personal style. We get it. You’re finally relaxing on the couch with a hot cup of coffee. We don’t blame you for not wanting to pry yourself off the sofa during a Netflix marathon to buy underwear, of all things. 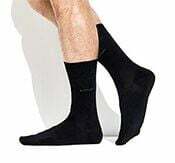 Pause that show and log on to Bamigo.com, and your boxer shorts, short boxer shorts or briefs will be on their way no sooner than you can press play. We hear you and we agree. That’s why we priced Bamigo´s products so reasonably. 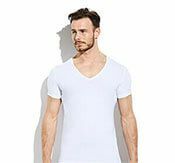 We offer unprecedented value with our high quality, low-priced basics as well as unparalleled convenience. We are all about comfort, too – but underwear with holes that are coming apart at the seams is a little extreme. The good news is that Bamigo’s selections of undies are all thoroughly comfortable. We offer boxer shorts, short boxer shorts and briefs that offer relaxed support and movement. 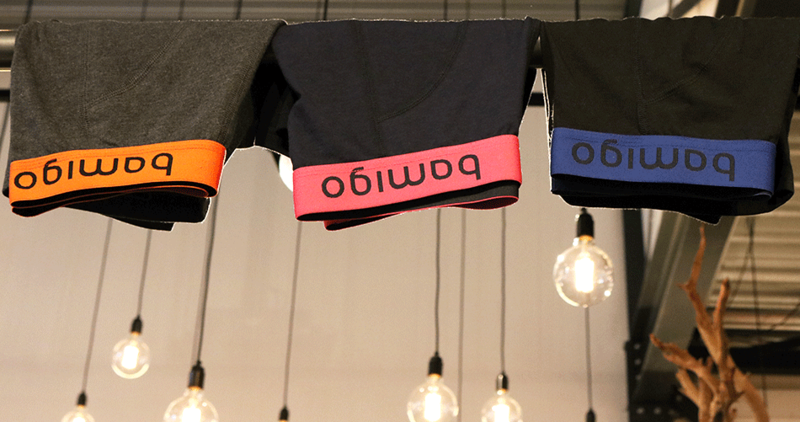 All our underwear is super soft, tag-free, and has stay-put waistbands for maximum comfort. Listen up! Whatever someone currently is or isn’t, maybe you should think about what would happen if someone did! Don’t be caught with shabby, worn, outdated pairs. Bamigo has many fun options that are modern and stylish so you can definitely make a good impression!